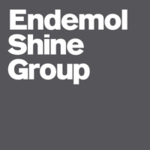 Company Profile EndemolShine India is a part of EndemolShine Group. EndemolShine India’s team comprises of proven leaders in television and digital production whose shows have become raging hits. 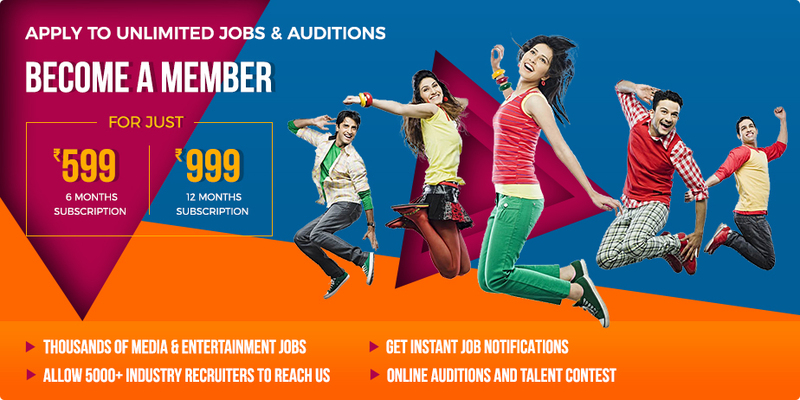 EndemolShine India’s slate represents the most exciting and popular programming on TV channels – shows such as MasterChef, Bigg Boss, Khatron Ke Khiladi, India's Next Superstars, Chote Miyan, Voice India & many more. The recruiter has not posted any auditions yet.